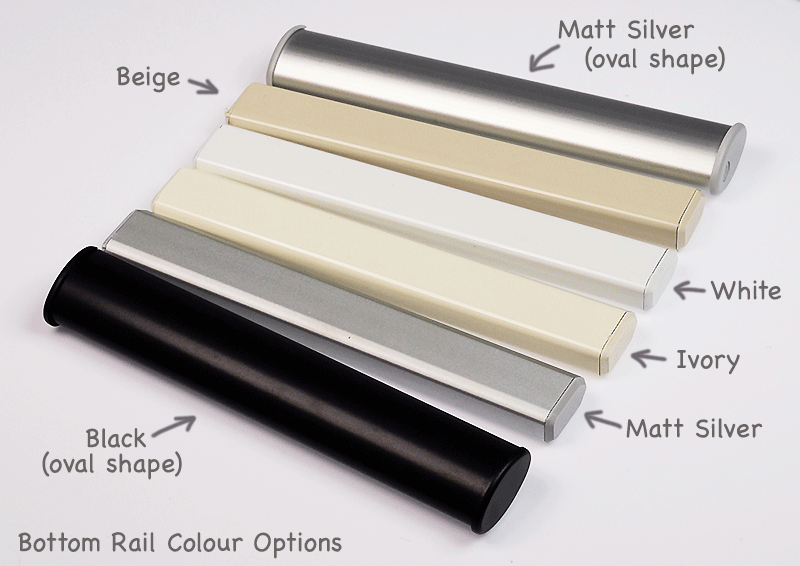 Our Euroview Sunscreen roller blinds are a great, cost-effective range, crafted from quality components and comes with a full TWELVE YEAR fabric warranty. There is a great selection of colours with new shades being added this season. 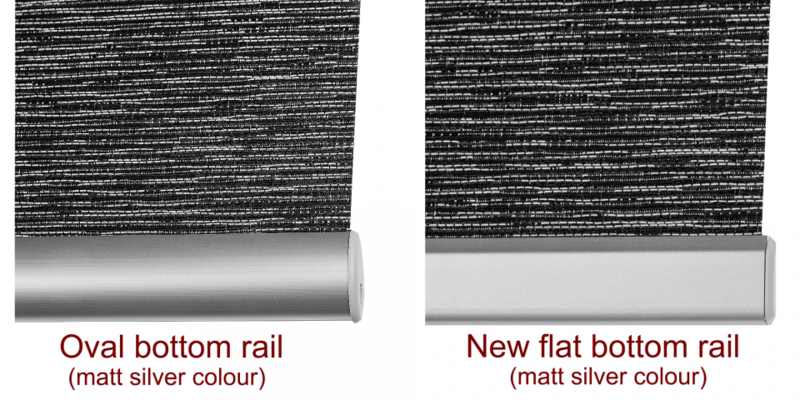 All our blinds are manufactured right here in New Zealand at our factory in Cambridge. Each blind is individually checked before it leaves our factory ensuring the highest possible quality. Thank you for the blinds. They arrived safely and are up and looking fabulous! You were so patient and helpful and your service just the best. I have recommended you to others. Dust regularly and remove marks by sponging with mild detergent and luke warm water. This is the tenth perfect blind I have purchased from Sean and his team. Thank you so much, arrived 2 hours ago and already fitted and looking fantastic! Fantastic service, great pricing , regular updates. Wondering now where else can I install blinds in our home! Prompt. Blinds are very good. Couple were mistakenly ordered slightly too large. They took them back and fixed them very rapidly. I am a returning customer, this time we had a tiny glitch & Sean went out of his way to rectify it so promptly. I wouldn't go anywhere else, blinds terrific & customer service AAA. I've put my blinds up today and I'm thrilled to say I got the measurements right so all 7 fit perfectly, and I'm even more excited to say they exceed my expectation! I selected the sunscreen blinds and I'm amazed at how effective they are. Not only are they keeping the sun off the furniture they lower the temperature inside so have made it much more pleasant in the high temp summer we're having. Very good quality and exceptional value for money. I highly recommend this company. I have always been very happy with my prchases. I've now ordered 9 blinds at different times, mainly sunscreen blinds and have been more than happy. They always look great and fit perfectly and very easy to install. Whent out of way to ensure my order had priority as I was going away overseas. Thanks very much! They look great. Fantastic blinds, easy to install and looks like a million dollars....very happy customer. The blinds look great. Unable to see them installed as they are for another property. Look forward to the end result.